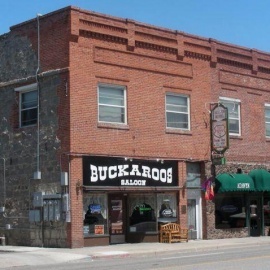 Buckaroos is located in the Adaven Hotel building downtown. 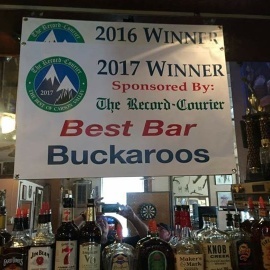 We've got weekly live entertainment with your favorite local bands, karaoke every Saturday as well as league darts and a pool table in the back; friendly and professional staff rounds out the experience! 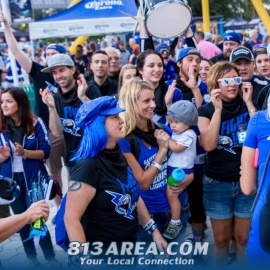 Keep your eyes peeled here for updates on killer events and happenings on our page.